Wiz Khalifa and Curren$y collaborated yet again to put together a remix of ‘Super High’. 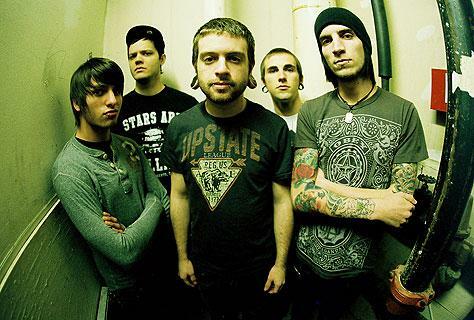 Mychildren Mybride have released their ‘Terra Firma’ video from their new album Lost Boy. Alternative Press has launched the newest feature on AltPress.com, “APTV”. 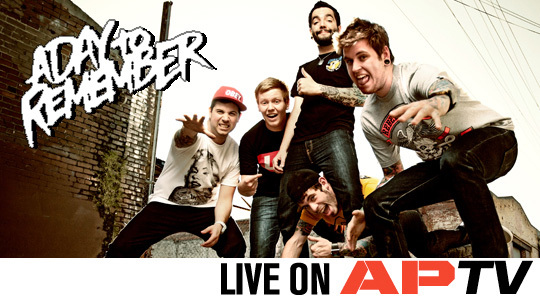 A DAY TO REMEMBER kicks off the exciting addition with the first installment of The AP Sessions, showcasing live video performances of “Homesick” and “Have Faith In Me”. 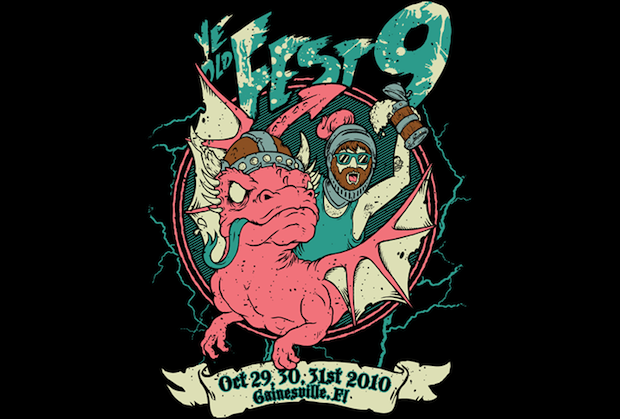 It was just recently announced that Fest 9 will be a GO! No talk yet about who’s officially playing though. 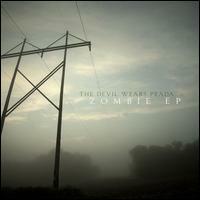 The album art for The Devil Wears Prada’s upcoming Zombie EP can be viewed here. Their release is expected to hit stores sometime in August. 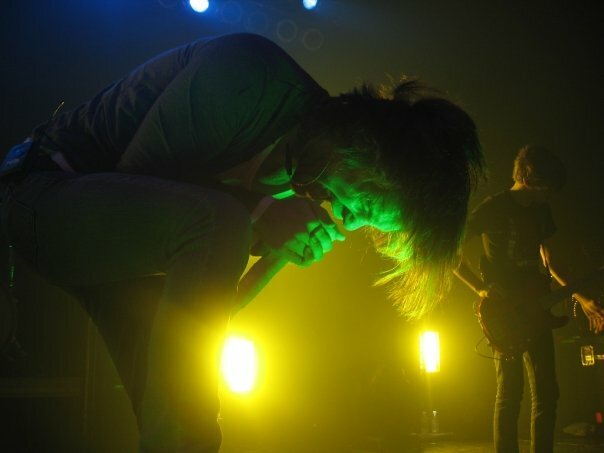 A brand new video update from Underoath can be viewed after the jump! The two discuss Craig’s recent project involving Nick Martin and Aaron Stern plus how he’s doing since taken a break from the stage. 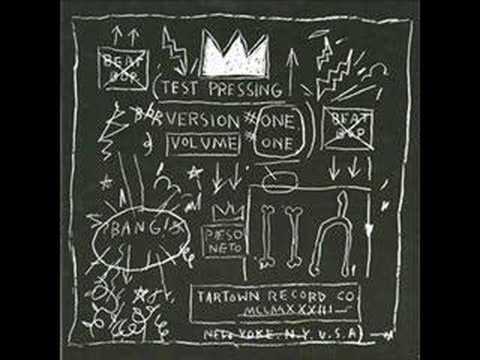 “Beat Bop” co-creater Rammellzee has passed away recently. 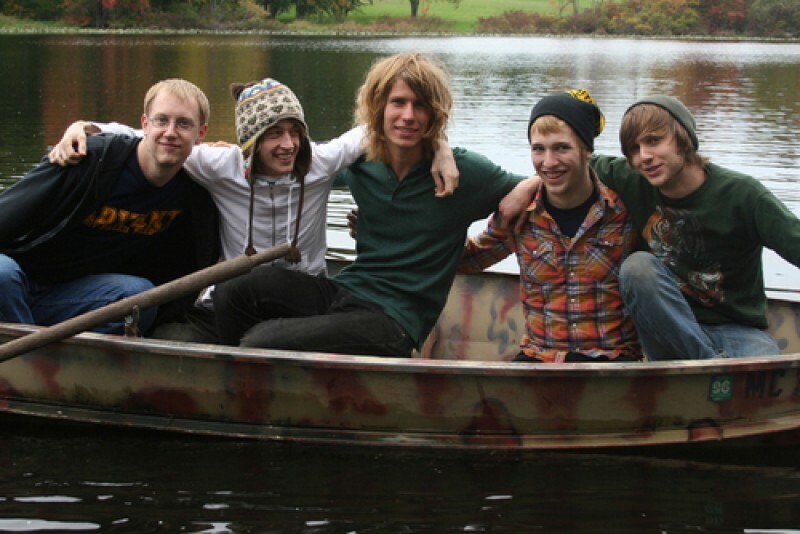 Head to their Myspace to listen to a BRAND NEW SONG from the guys. Check out how many units Eminem’s new album ‘Recovery’ sold after the jump. The number is HUGE! 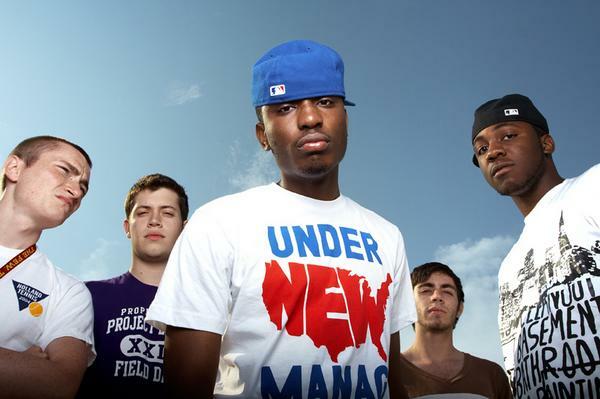 Chiddy Bang just released their music video for the song “Sooner or Later”. It can be viewed after the jump along with an interview.